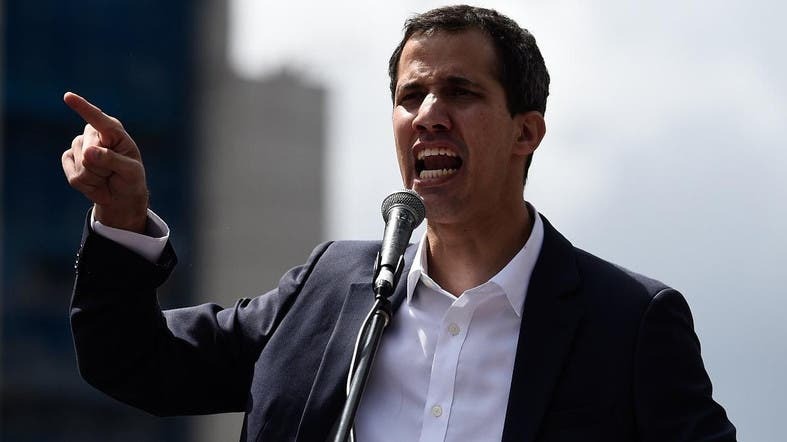 Three major European countries - Germany, France and Spain - have come out on Saturday saying they are ready to recognize Juan Guaido as Venezuela’s interim president if elections are not called within eight days. “The government of Spain gives Nicolas Maduro eight days to call free, transparent and democratic elections,” said Spain’s Prime Minister Pedro Sanchez said in statement. “Unless elections are announced within eight days, we will be ready to recognize @jguaido as ‘President in charge’ of Venezuela in order to trigger a political process,” Macron said. A spokeswoman from the German government tweeted the same message shortly after the comments from Madrid and Paris. Guaido proclaimed himself interim president on Wednesday during a march of hundreds of thousands in Caracas. The United States said on Friday it was ready to step up economic measures to drive Maduro from power, and most Latin American nations have joined Washington in supporting Guaido’s claim on the presidency. Europe, however, had until now simply called for new elections in the troubled South American country. 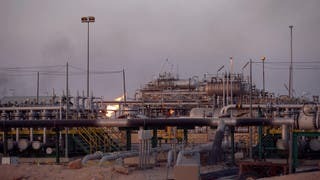 However, the Venezuelan state and the military have so far remained loyal to Maduro despite a deep economic and political crisis that has sparked mass emigration, with inflation forecast to rise to 10 million percent this year.